100% Virgin Human Hair. No chemicals. No Shedding. No tangling. Silky & Soft. Long lasting. 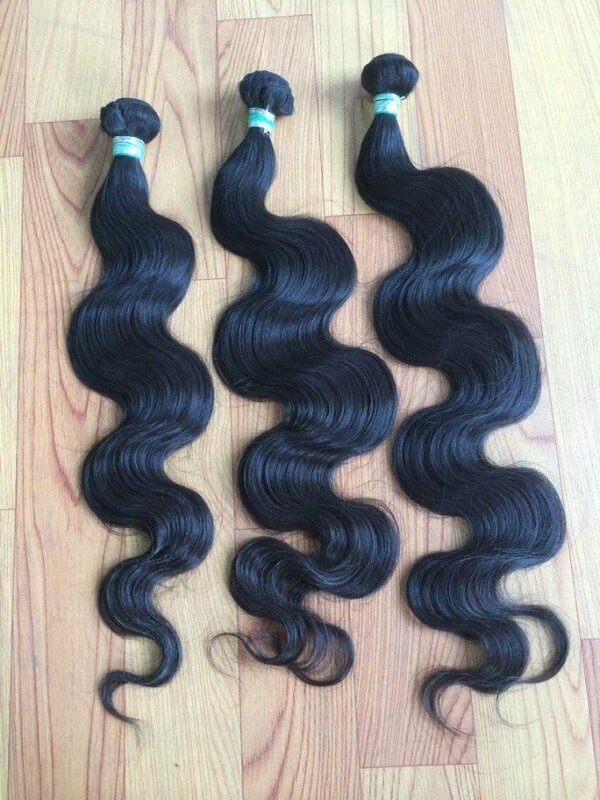 Bundle Deal Choose an option18",20",22"20",22",24"22",24",26"
My 2nd time ordering Brazilian body wave and won’t be the last. Soft, true to length, long lasting hair. I get so many compliments on the wave/curl pattern of these bundles…. Great customers service, great hair & now BUNDLE DEALS… ALWAYS money well spent at sweetnsassy!